Jon Taylor sax and vocals, Andy Cholerton piano, Rich Jevons guitar, Keith Jevons bass and James Robinson drums. Blow the new year blues away with John “Mr Blues” Taylor! Jazz- blues and a touch of funk. The band cover a variety of styles but the music could be described as being quirky blues with the lyrical content is mainly on the subject of the manifestations of life. Philosophy, poetry, humour and groove! 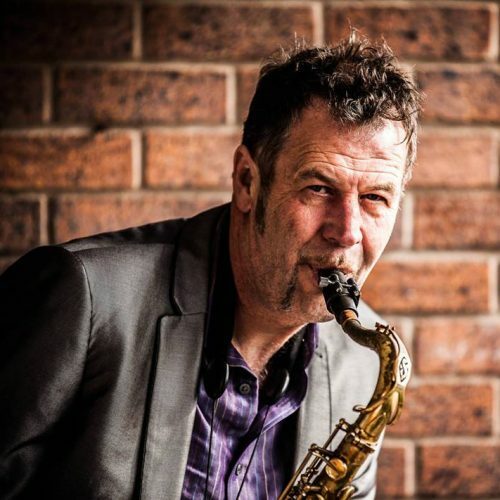 Jon Taylor and Blues Dudes @Inkwell – Sunday 6 Jan 1.30pm £9/7.